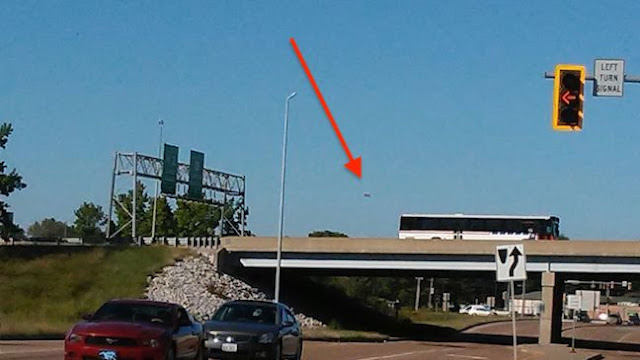 UFO SIGHTINGS DAILY: Bus size UFO Passes over City In Illinois on Sept 22, 2018, UFO Sighting News. 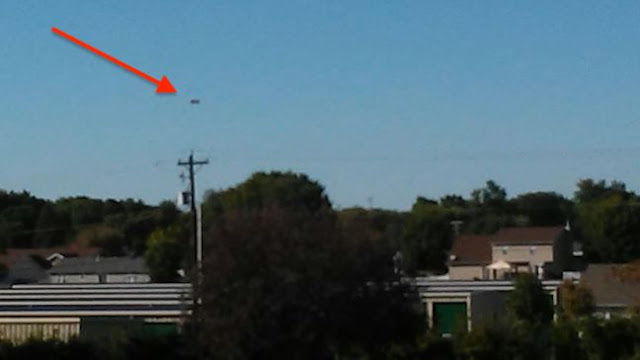 Bus size UFO Passes over City In Illinois on Sept 22, 2018, UFO Sighting News. 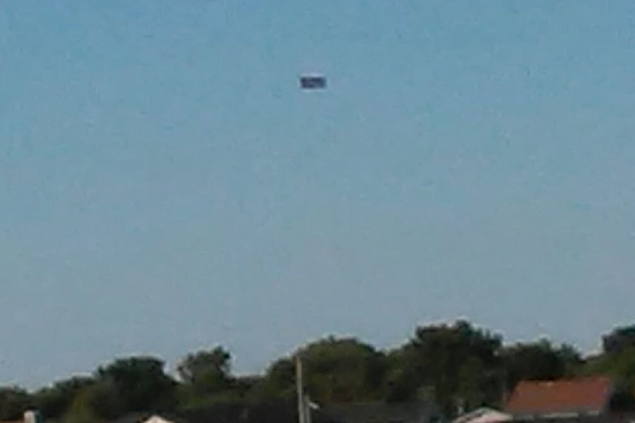 This rectangle UFO was seen passing over Illinois yesterday. 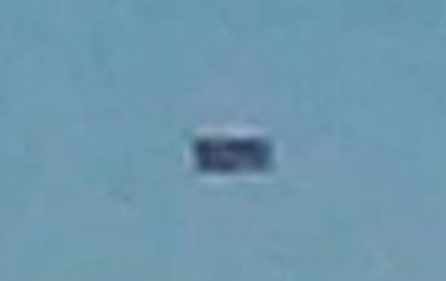 The UFO is about the size of a city buss and is very flat. This flying object had to have been seen by thousands of residents below. So hopefully there will be a video of this uploaded so we can see its movement. I searched and could not find any other reports of this incident, but will keep you posted. 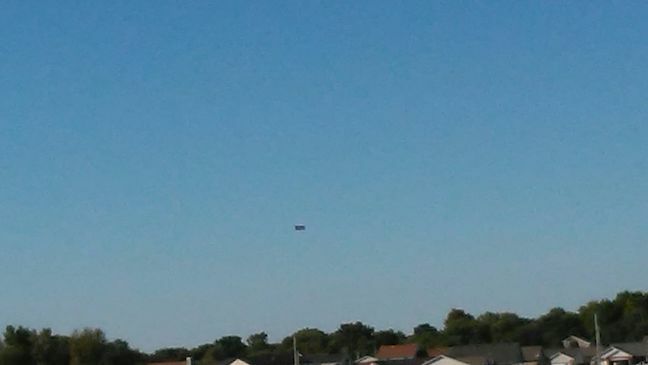 I was driving down 157 through Casyville Illinois after 4pm Saturday 22nd and saw this.